This feather-light, luxurious North Face Jacket uses the latest technology to keep you warm, even in wet weather. Versatile yet practical, The North Face Thermoball Jacket Women's 2019 bottleneck quilting pattern exudes sophisticated good looks, whether you're wearing it on piste or pavement. This feather-light, luxurious North Face Jacket uses the latest technology to keep you warm, even in wet weather. Versatile yet practical, The North Face Thermoball Jacket Women's exudes sophisticated good looks, whether on piste or pavement, under crisp Alpine skies or grey cloud and drizzle. Complete with a hood for maximum protection, this North Face Puffer Jacket is a must for busy women who demand more. 2019 updates include a bottleneck quilting pattern and extra filling for increased warmth. 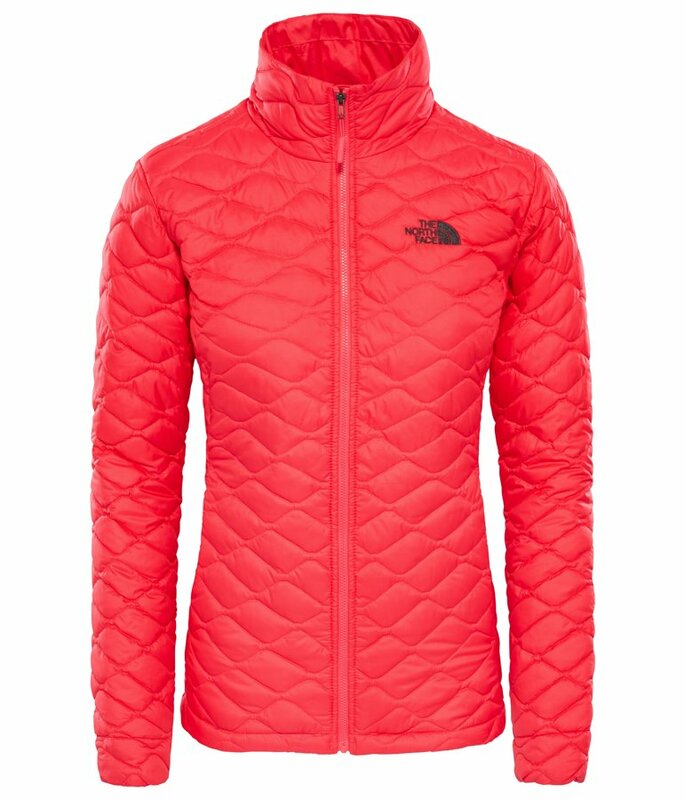 The North Face Women's Thermoball Jacket feels fantastic to wear - it's feather-light, luxurious yet tough, and easy to move in, its low bulk, yet superbly warm design has an attractive quilting pattern for a neat and feminine profile. Built with a technical construction to keep up with every adventure, the outer fabric is highly water-resistant, windproof, and very breathable. 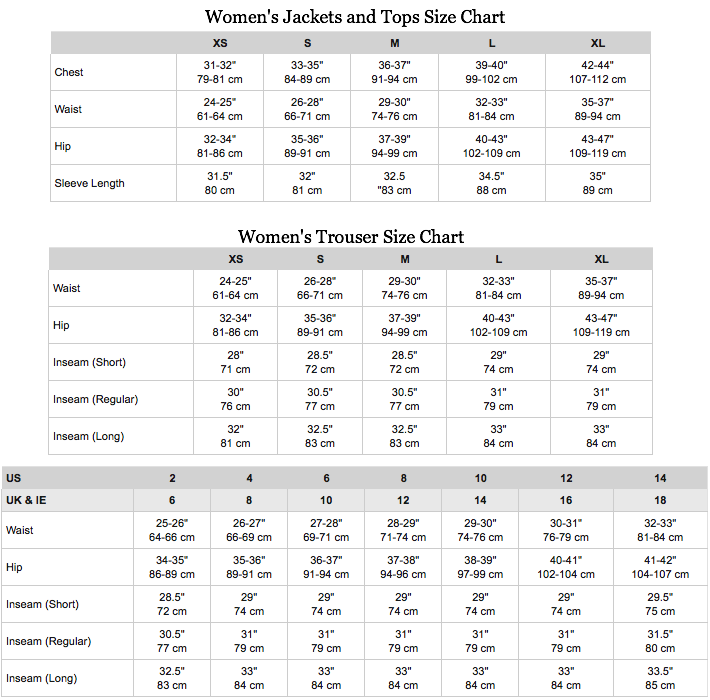 A North Face Thermoball Jacket Women's is a stupendous jacket for skiing - either worn alone for mid-season or spring off-piste, or as super-warm mid-layer underneath a waterproof ski jacket, for long-chairlift comfort. The North Face Thermoball Jacket Women's is superbly lightweight and packable, allowing it to be stowed neatly in its own pocket and popped in a rucksack for warmth at the drop of a hat. This women's North Face Puffer Jacket has internal elastic cuffs for comfort, a hem cinch cord to block drafts, internal zip pocket and secure zipped hand pockets. Independent CLO testing by Kansas State University has shown that The North Face ThermoBall™ insulation has the equivalent warmth of 600 fill goose down. As a result The North Face Thermoball Jacket Women's is able to offer the warmth, loft, weight and compressibility of a down insulated jacket along with the bonus ability to maintain insulation in wet weather, for practical comfort come rain or shine. The North Face Thermoball Jacket Women's delivers warmth, comfort and polished good looks whether you're on the slopes or back home going about your daily routine through the depths of a British winter! Because you are never in one place, doing one thing, choose a North Face Thermoball and stay warm wherever life takes you.